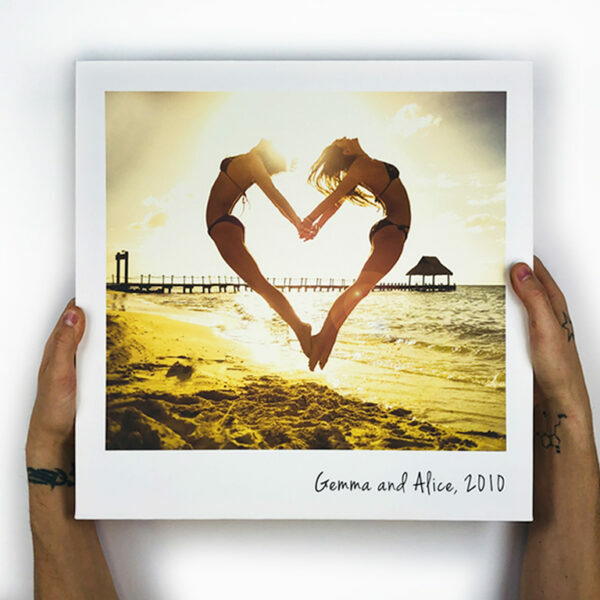 Get creative with customised canvas prints! 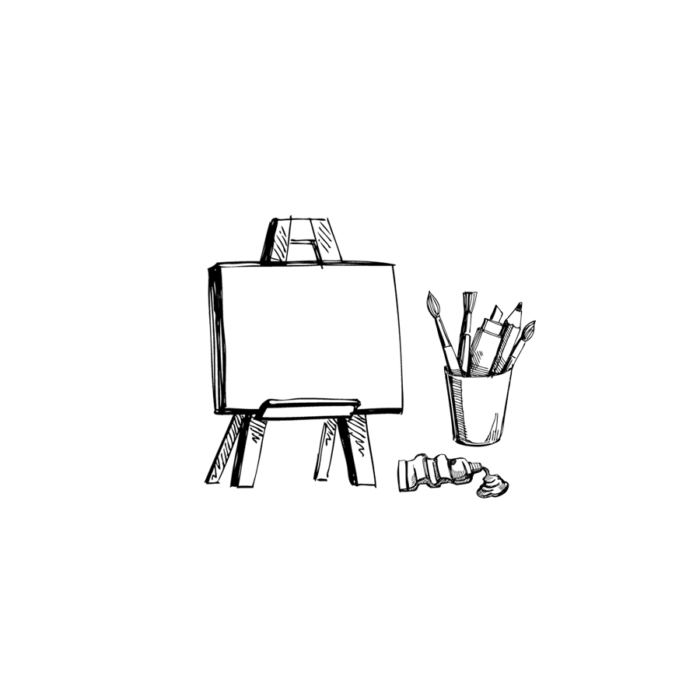 Making your own canvas couldn’t be easier – here are some of the awesome options you can choose from! 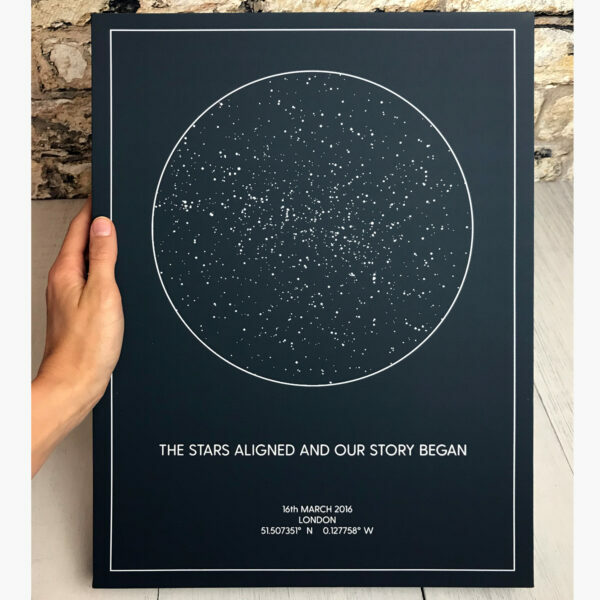 For over a decade, we’ve been offering our lovely customers the chance to create canvas photo prints to their individual specifications – because we know your memories and tastes are as unique as you are. Don’t be put off by our great prices either... we produce consistently stunning results and have the 5 star satisfaction ratings to prove it! 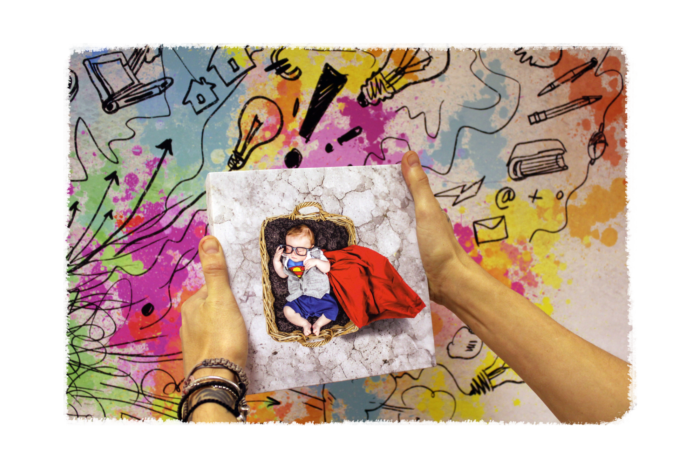 Whether you have an awesome eye for all things arty or no design skills at all, making a customised canvas with us is as easy as (eating a) pie! 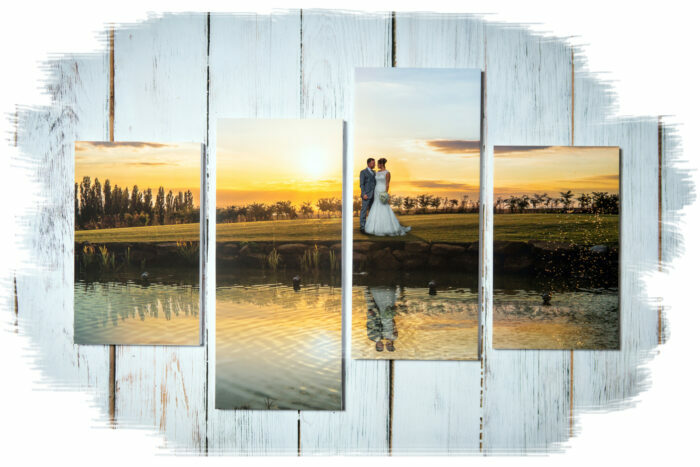 Our canvas builder provides a step-by-step ‘guided tour’ of the ordering journey, giving you instant, online tools to tweak and transform your photo into a bespoke piece of wall art. 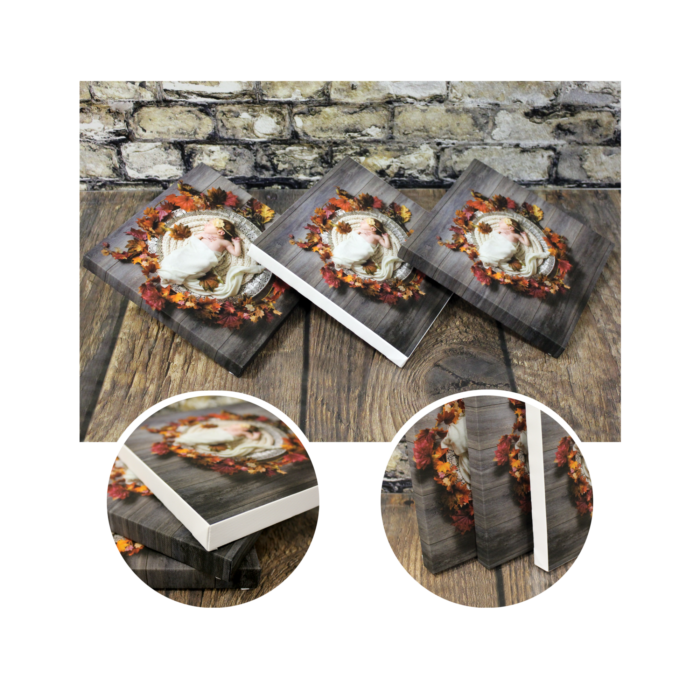 Once you’ve made your canvas and submitted and paid for your order we’ll get straight to work – printing and despatching your canvas the very same day if you’ve ordered before 3pm! All of our UK mainland orders are delivered by reliable, 24 hour couriers, and our canvasses are the highest quality available in the marketplace – so why go anywhere else?! 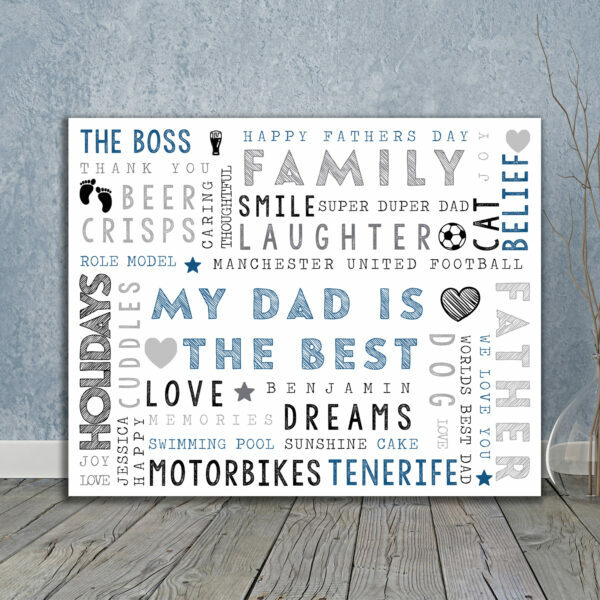 We can print pretty much any size canvas photo you require, right up to a monster 55” wide by any length! You can choose from a variety of shapes too – square, panoramic or rectangular, it’s your choice! 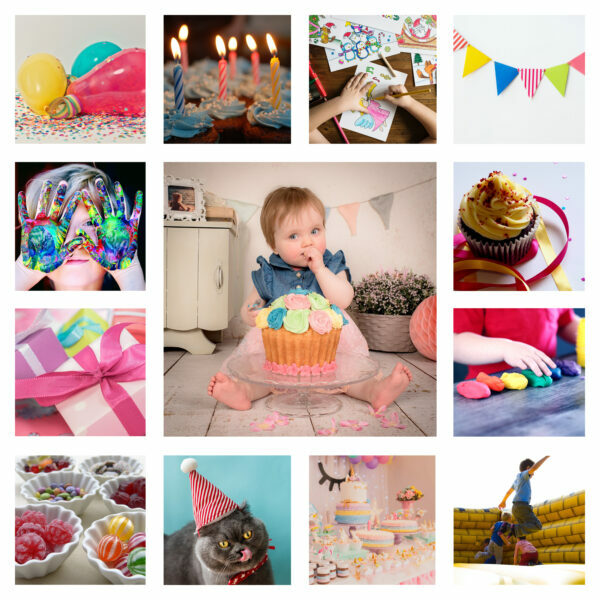 You can choose any of your own personal images. You can even use a photo if you only have a hard-copy – just scan it in, or send it to us to do it! Move and crop your image to get the perfect position, and then choose from full colour so your photo looks like the original, sepia for an old-fashioned feel, or black and white for a sophisticated finish. 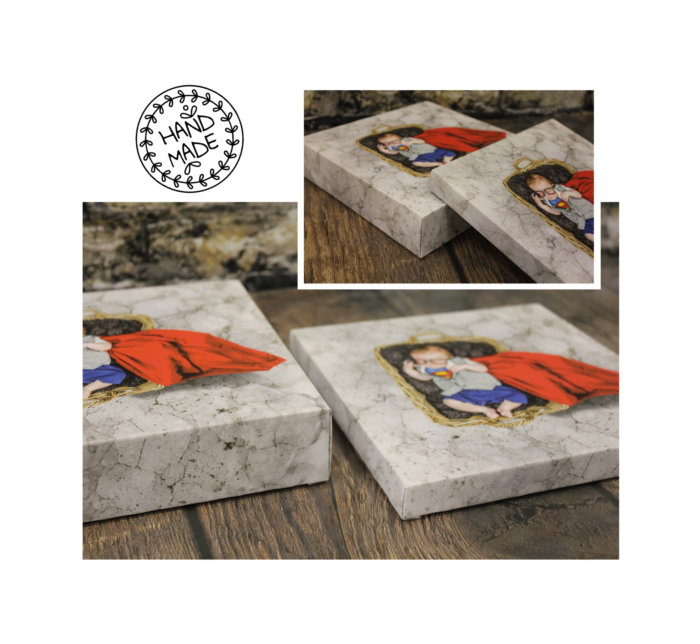 We do not add lacquer or protective coatings to the canvas prints; we think the finish of the prints in the museum style effect we provide is much better and our many repeat customers agree! Just ask our super friendly team for a small sample if you want to see the finish prior to purchasing. Our handmade pine frames offer the ideal finish, with a choice of smart and slim, or chunky for a ‘museum’ look. Our slim frames are 1.9cm/0.75” and our chunky ones are 4.4cm/1.75” – but please allow a little tolerance! 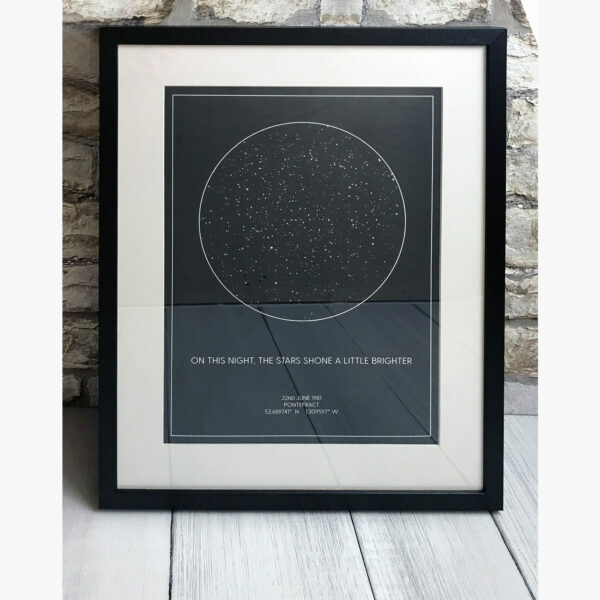 Check out our quality frames! You can choose a range of different ‘wrap’ styles – the side edges of the canvas – to get the best finish. 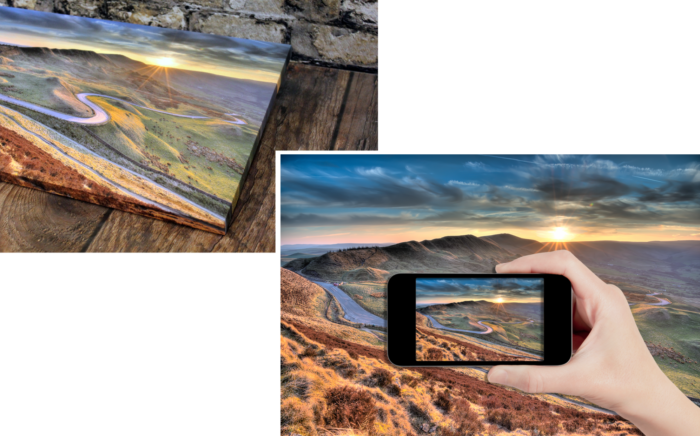 You can learn more about gallery, black, white, colour and mirror wraps on our help pages here. Split your photo over any number of panels for a truly arty touch and beautiful interior design feature. 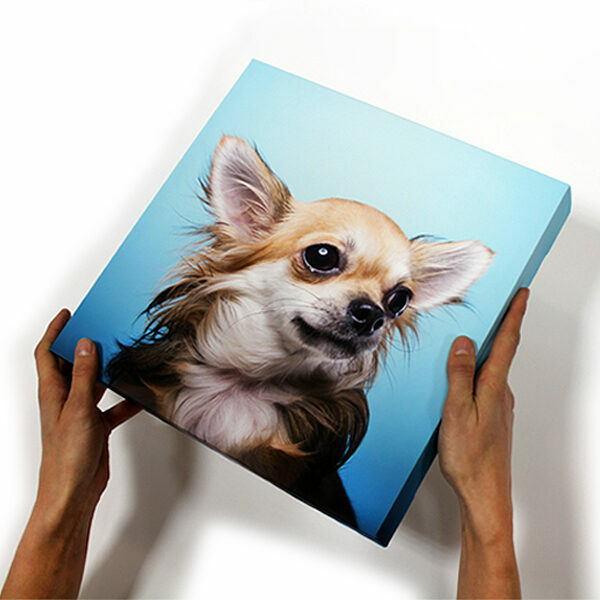 We’ll even mock-up your canvas photo print panels for you, so you can see them before you buy! 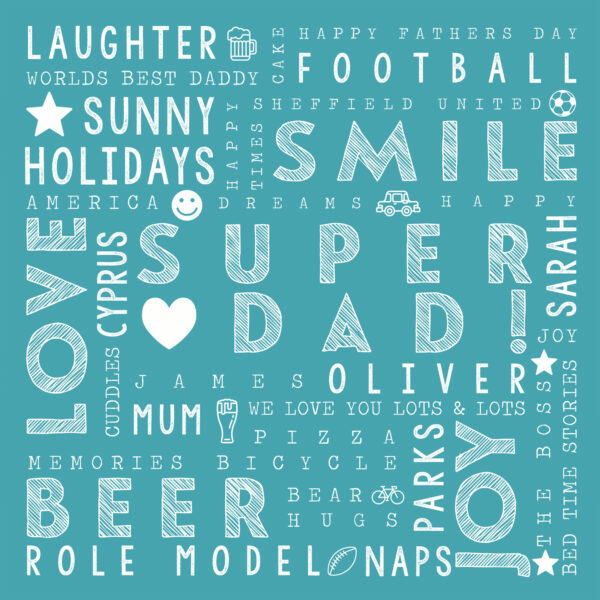 Customised canvas prints that scream QUALITY! 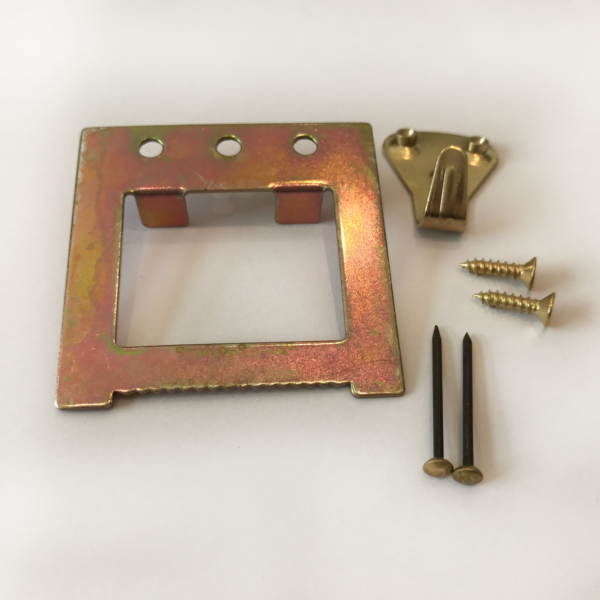 Every stage of our manufacturing process and every piece of material or equipment we use is of the highest possible quality, and our rather fabulous customer service standards mean that you can call on us anytime you need a hand or a little advice. 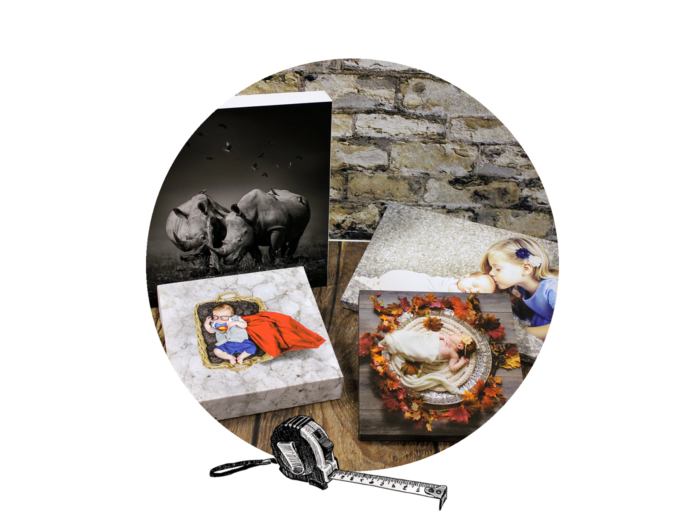 You can learn more about our team, how to make your own canvas, our super-fast delivery service, or read REAL reviews of our canvas prints if you need any more information – or just give us a call if you’d like to talk to a real-life friendly person! Our reviews are managed by an independent, third-party service – so even though they might sound too good to be true, we can promise they’re honest!